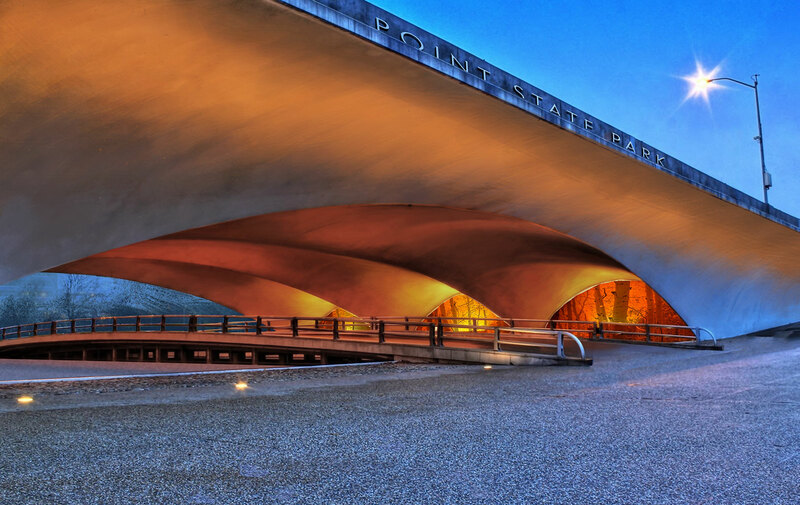 Point State Park is the heart of Pittsburgh, Pennsylvania. 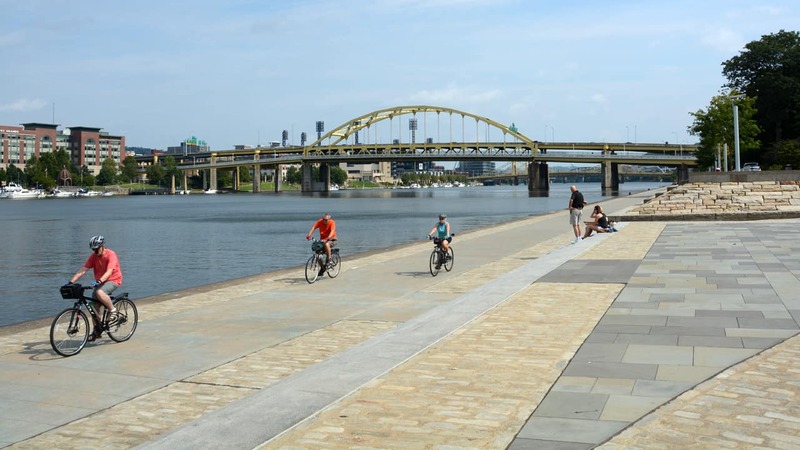 It is the natural and historical seed of the region—the confluence of the three rivers that define the city. 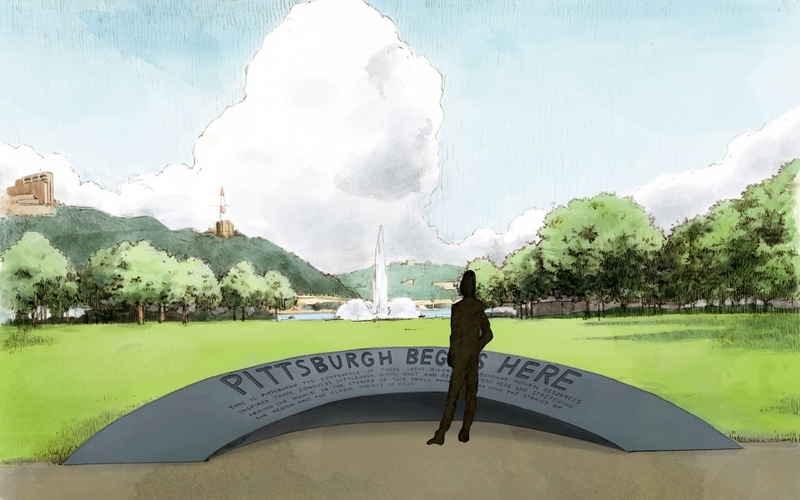 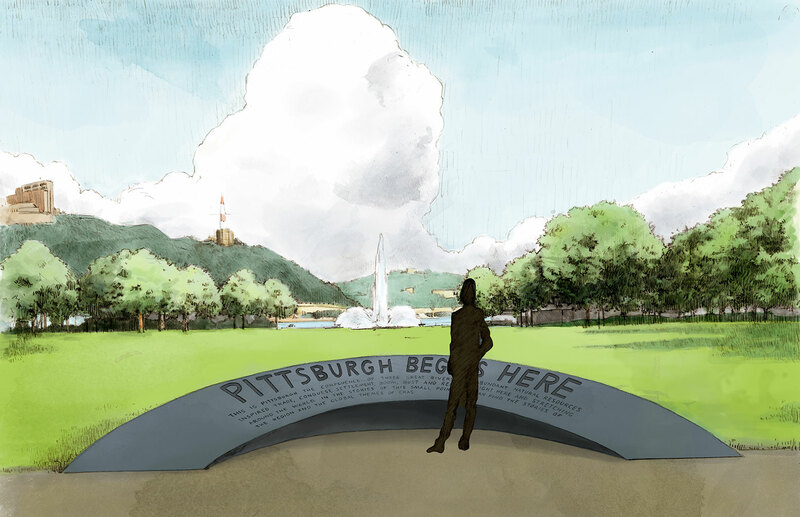 Today, the 36-acre urban state park commemorates and preserves the strategic and historical heritage of the area while symbolizing Pittsburgh’s rebirth in the 20th century. 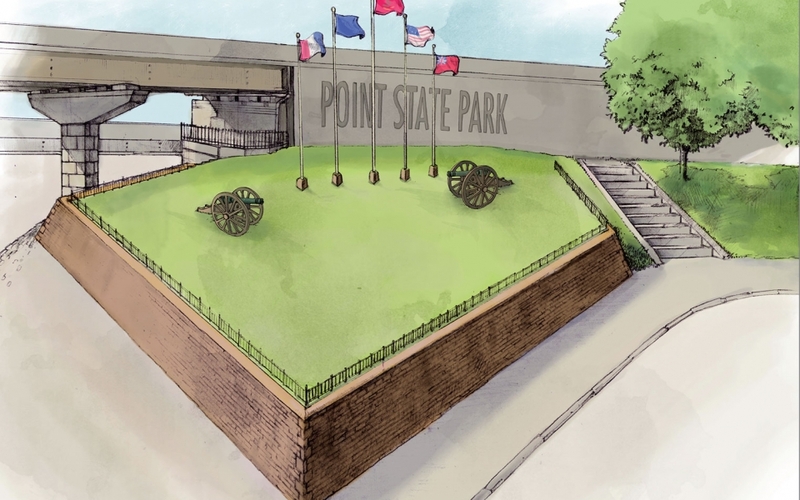 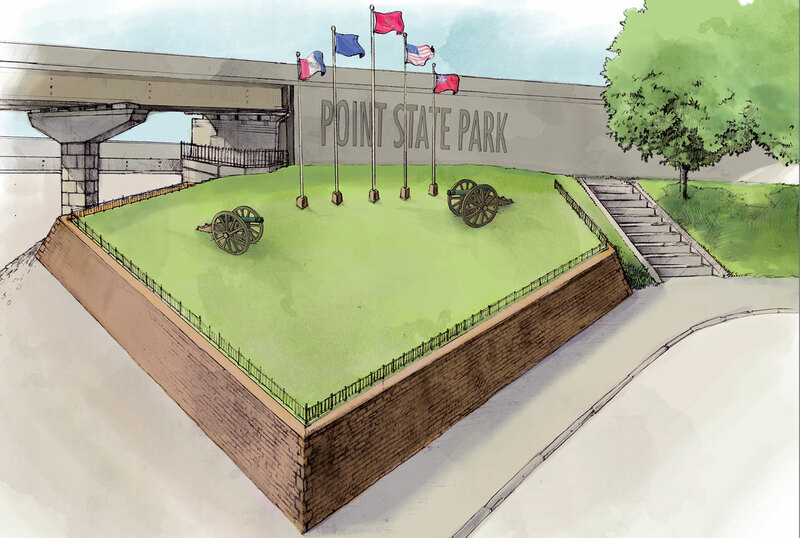 We are working with the Pennsylvania Department of Conservation and Natural Resources as well as the Fort Pitt Museum, Fort Pitt Block house, and a diverse group of city leaders and organizations to implement an interpretive program throughout the park. 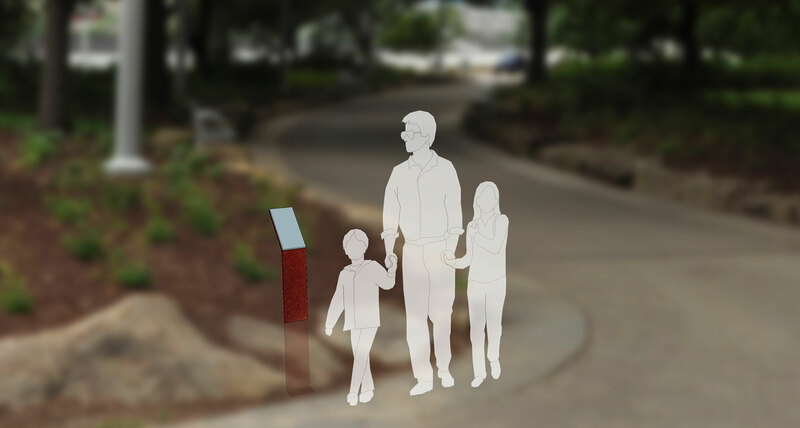 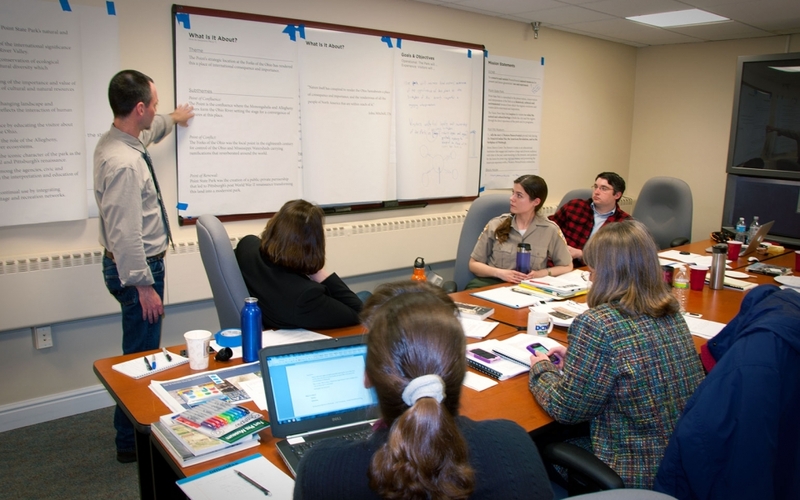 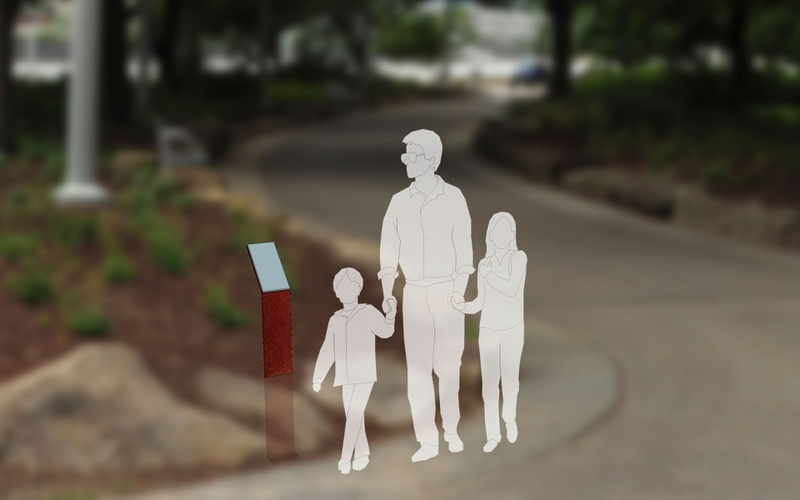 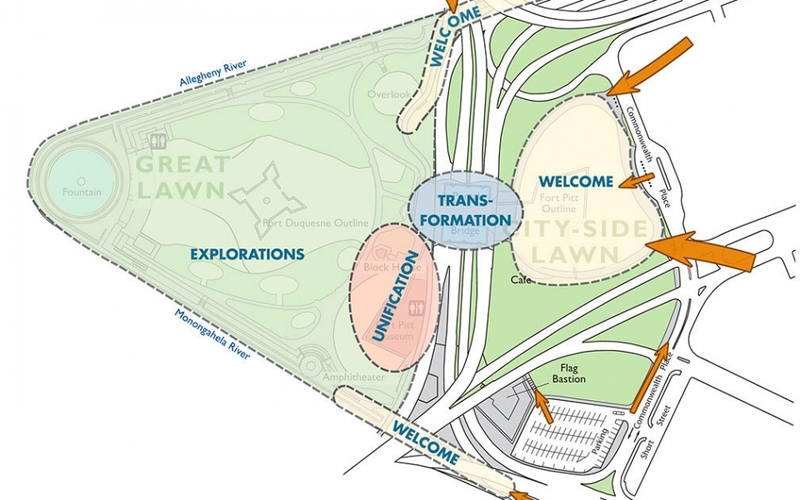 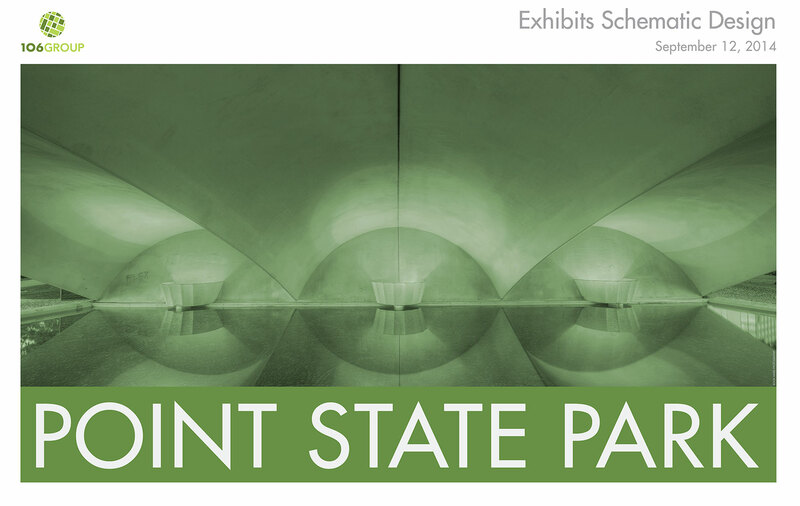 We are leading a team of partners to plan, design, fabricate, and install interactive experiences, mobile explorations, tactile activities, audio connections, waysides, and wayfinding signage. 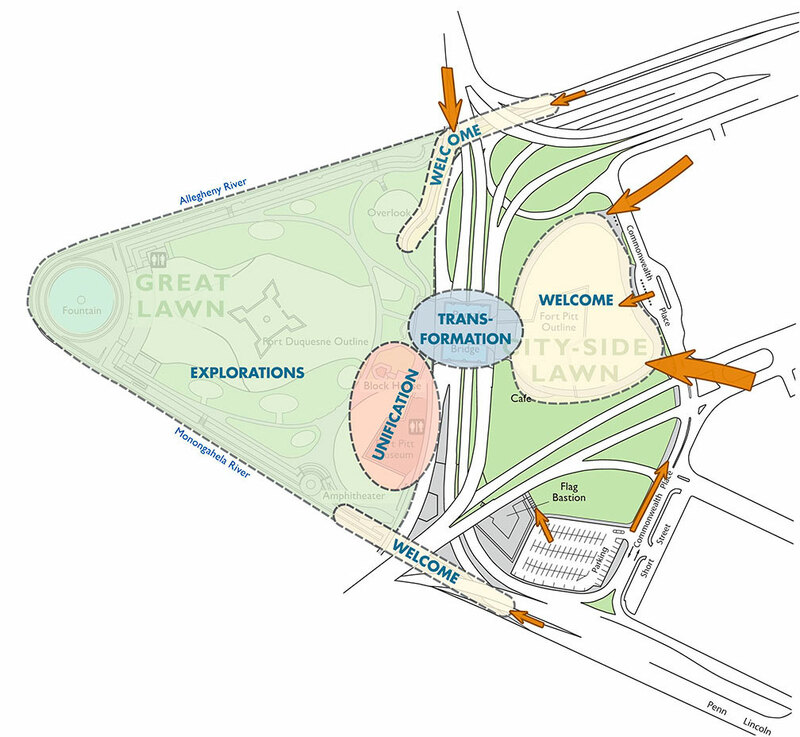 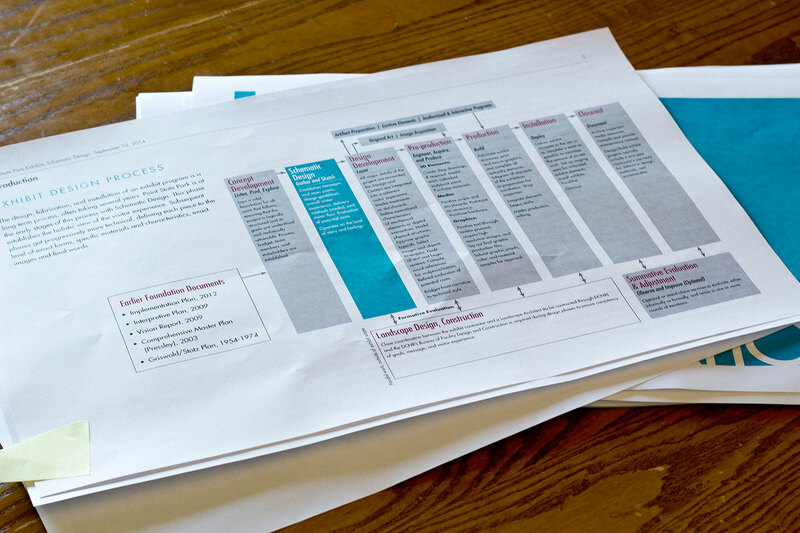 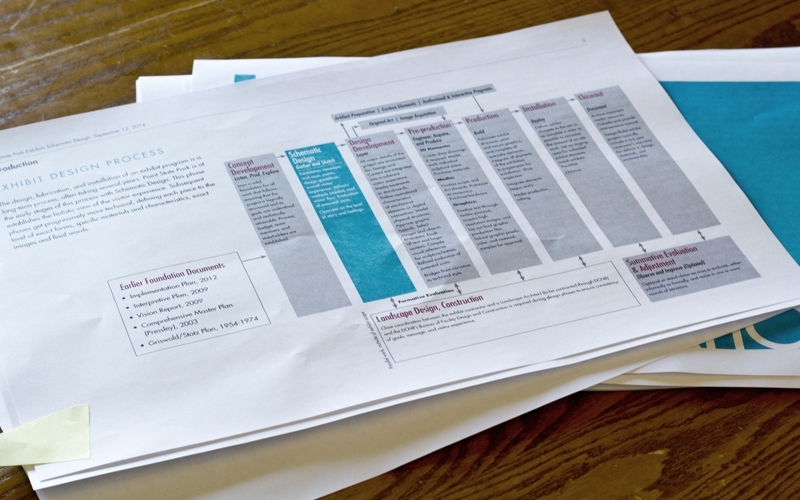 Our collaborative planning and design work led to successful completion of the first phase of interpretive elements in 2015.